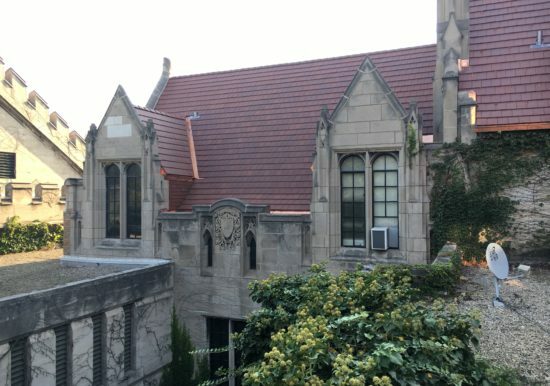 Eckhart Hall was built in 1930 with funds donated by Bernard A. Eckhart. 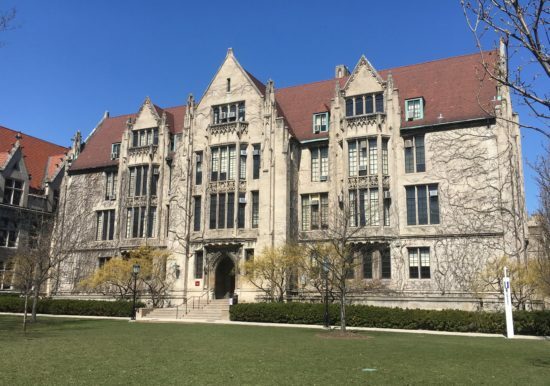 Eckhart Hall was built to house the Mathematics Department, and has also been used for other programs related to the physical sciences, including some work for the Manhattan Project during World War II. The architect Charles Z. Klauder of Philadelphia was a distinguished specialist in the Gothic revival style. 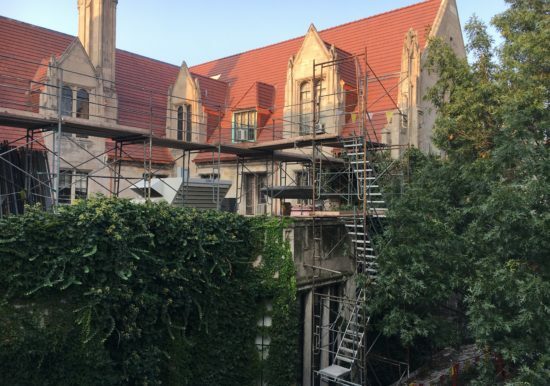 ZS was retained by the University to design and manage an in-kind roof replacement project while the building was occupied and functional. 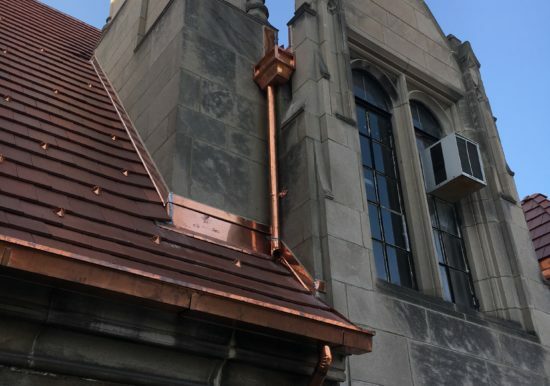 The repair scope included complete replacement of all steep-slope and low-slope roof areas, as well as targeted masonry repairs. 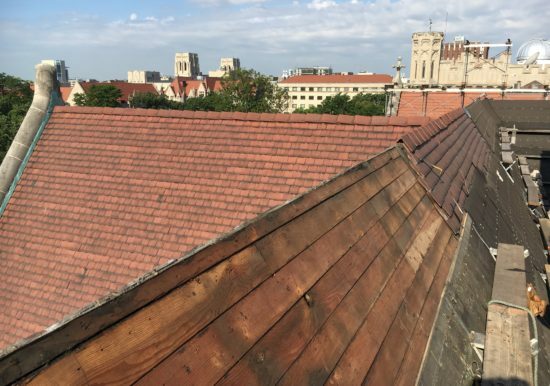 ZS completed an initial roof condition survey followed by schematic design and management of the bidding process. ZS successfully managed the project throughout construction phases 1 & 2, with construction completed in October 2018.